As Australia’s leading wholesale yeast and baking solution provider, Lesaffre’s reputation has been built on developing innovative solutions to make bakers’ work easier. We create yeasts, bread improvers, premixes and other bakery ingredients that are flawless in performance, batch by batch. Consumers are on the lookout for new and innovative flavours, providing nutritional values in bread and baked items. This makes keeping ahead of trends an imperative as well as an ongoing challenge for bakers. From extending shelf life to facilitating those in-store, just baked aromas in retail outlets, Lesaffre continues to push boundaries for bakers and foodservice professionals. Lesaffre’s bread improvers are designed to simplify and enhance the work of bakers. 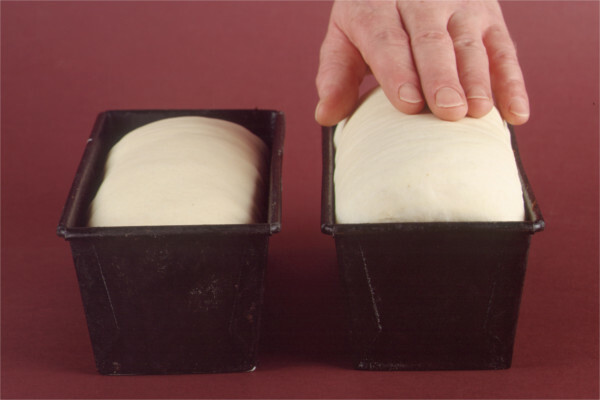 A tailored blend of reducing agents, oxidants, enzymes and emulsifiers, bread improvers optimise the functional characteristics of breads by significantly changing the way dough acts at distinct stages of the bread-making process. Our improvers are developed and tested in actual baking conditions. Flour quality, manufacturing processes, the equipment being used, regulatory requirements and the nature of the finished product are all put into the research and development processes. Our experts are experienced bakers and formulators who understand the structure of dough desired, flour characteristics and production challenges. Enable reduced salt or sugar solutions. 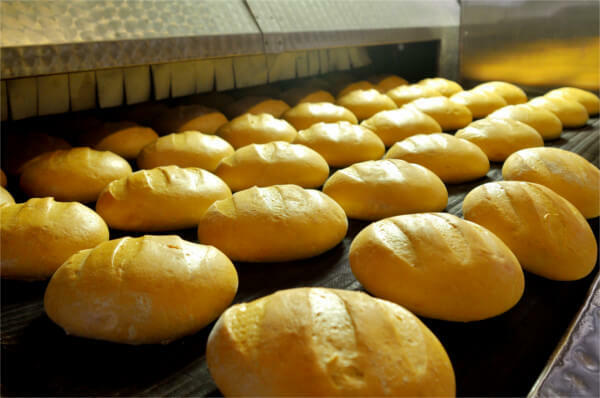 With a range of improvers developed by Lesaffre, our baking expertise can guide you on the type of bread improvers that best suit your baking requirements. Contact us to find out more. Our ready-to-use premixes and baking premix blends range are continuously being adapted to constantly changing consumer tastes and requirements. 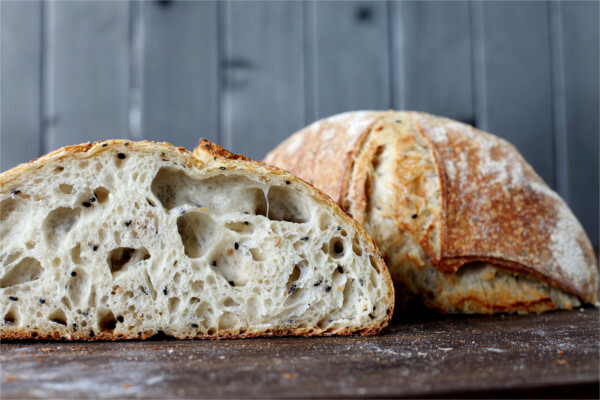 With pre-measured quantities of yeast, flavour and improvers, our mixes enable professional bread makers and chefs to create a broad selection of breads, pizza bases, Viennese baked goods, sweet specialties, and more. These premixes create an easy to work-on dough that produces all the desired textures and tastes that consumers want. Saving time also offers the flexibility to tailor your recipes to meet local tastes or get creative to attract consumer attention. Quality and consistency – we rigorously select and test all bakery ingredients to ensure uniformity and performance. Easy to use, saving time and limiting the chance of error in the heat of the moment. Creativity encouraged – so you can adapt to local preferences or add personal touches. Controls costs in materials, production and time savings. A variety of recipes, each with its own special taste and texture so you can more easily diversify your offerings easily. With a range of premixes developed by Lesaffre, we can guide you on the type of premix to suit your bakery’s recipes and processes. Contact us to find out more. With a tradition dating back several thousand years, sourdough bread-making is experiencing renewed interest among consumers today. The reason is simple: consumers want authentic products combining flavour, longer lasting freshness and healthier well-being. The very first bread-making fermentation, sourdough traditionally comes from a blend of flour and water, combined with unique blends of yeasts and bacteria, which ferments over an extended time. Closely held secrets and natural mother doughs are preserved and guarded in bakeries around the world. 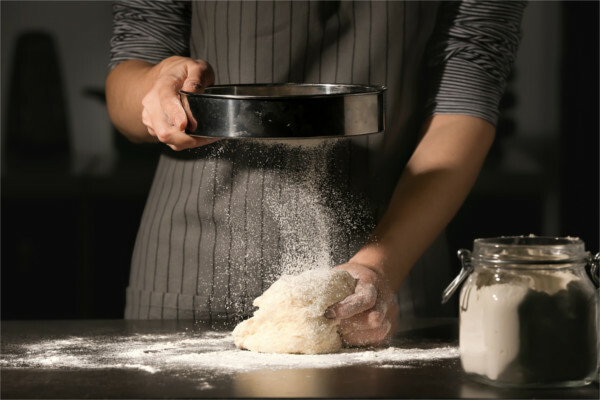 To meet the time pressures in modern bakeries and outlets, Lesaffre has developed a range of flavour enhancers and sourdough bread starters to help bakers deliver sourdough breads with the flavours and textures consumers love, in less time. Lesaffre offers a wide variety of sourdough solutions under the Livendo brand, including: starters, live sourdoughs, devitalised sourdoughs and sourdough-based preparations. 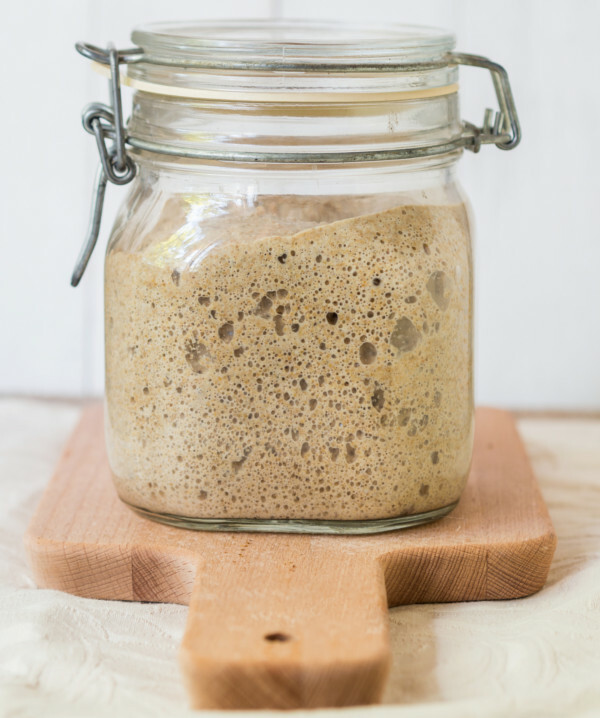 Sourdough starters allow bakers to prepare sourdough in just one step and within 24 hours retaining the rich flavours, distinct crumb and crust in the finished loaf. Calling on years of knowledge and mastery, we carefully select and stabilise just the right natural sourdough flora to replicate the quality and characteristics of traditional sourdoughs to improve crumb texture and provide those familiar sourdough flavours within 18-24 hours, instead of days. By adjusting temperatures, hydration, sourdough flour types and dough maturation times with a sourdough bread starter, bakers can create a wide variety of specialty breads, sandwich breads, brioche, and Viennese baked goods. Ready to use in liquid form which can easily be worked in during kneading, our live sourdoughs remove the extended sourdough preparation phase without losing the distinctive sourdough aroma. Livendo Live Sourdoughs are produced from the natural fermentation of cereal flours obtained from organic farming. A live sourdough with potential stability of up to 14 weeks at temperatures less than 10°C. Greater consistency in the finished loaf. Preventing spoiling by inhibiting the development of micro-organisms. Potential for use with a wide range of applications including: baguettes, Viennese pastries, rye bread, traditional sourdough-based French breads, ciabatta, pizza bases and more. Devitalised sourdoughs provide solutions to enhance the taste and aroma of bread by enhancing customisation and flexibility in usage. Made from different types of fermented flours (wheat, rye, spelt and certified organic grains) and incorporated directly in the mixing process, you can easily produce the distinctive aromas and flavours of the grain used. Our sourdough-based preparations help extend and vary the diversity of aromatic notes in baked goods. Using our extensive expertise in sensory analysis, we have developed sourdough-based formulations enriched with malt, organic acids, spices and other ingredients. Suited to a variety of bread-making processes, these fermented flours come in liquid or dehydrated form. They are quick to make, easy to customise and offer a relatively long shelf life. 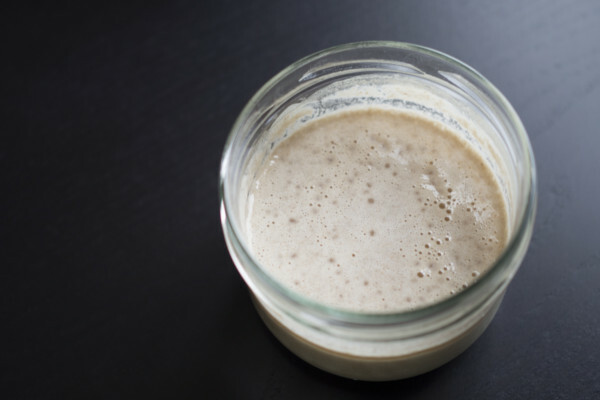 For more information on sourdough starters, flour or yeast, contact us. A Lesaffre contact can help you discover the best sourdough solution for your needs. Lesaffre developed deactivated yeasts or nutritional yeast as corrective solutions to help overcome rheological issues in flour, producing an extensible dough that stretches better, without tearing. Reduces shrinkage and distortion in baked products like pizza, bagels, pretzels, pies and flanges. Provides a protective barrier on the outside of baked doughs and pastries to help support sauces, glazes and fillings. 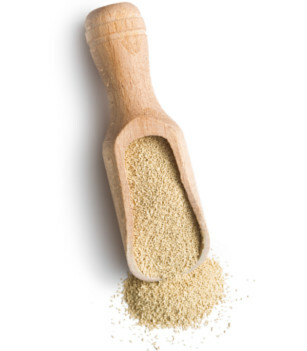 For more information on nutritional yeast, contact us. 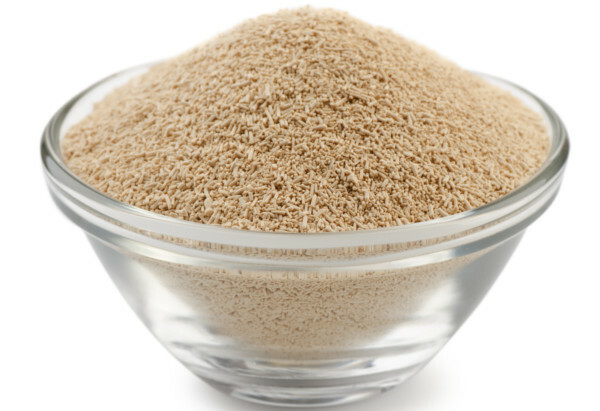 A Lesaffre contact can help determine if deactivated yeast is right for your needs. Consumers continue to reach for gluten free bread and related products driven by intolerances and a search for well-being. Lesaffre is committed to assuring those with gluten intolerances or coeliac disease access to safe products that taste great, with a range of gluten free bread mixes for bakers. With gluten protein playing such an important role in bread production, the challenge for bakers is to create gluten-free baked goods that is comparable compare with traditional baked goods in both texture and taste. Using our sensory expertise, Lesaffre has perfected gluten-free recipes to mirror the aromas, flavours and textures of their traditional counterparts. Our Baking Center™ experts can also help with machinability, dough quality, moisture retention and staling issues. Just ask us. For more information or a complete gluten free supply solution for your bakery, contact us today.